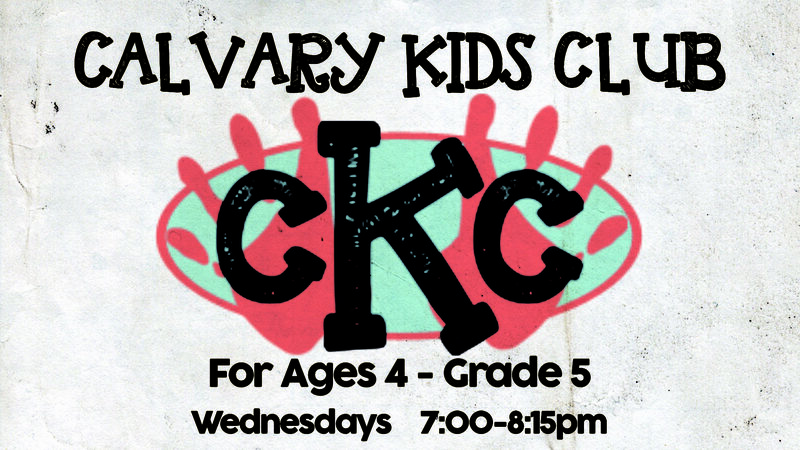 Calvary Kids Club is designed to lead your children into a deep and meaningful relationship with Christ. 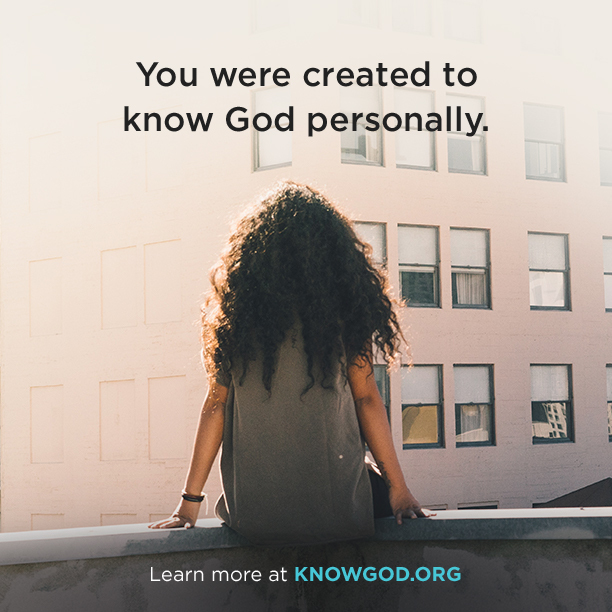 The program is for ages 4 years through 5th Grade and uses age-specific books, activities and assignments to teach your children about Christ, the Bible, and how they can walk daily with the Lord. Calvary Kids Club meets every Wednesday from mid-September through June as part of our Family service, from 7:00pm-8:15pm. For more details, please view our online Brochure!